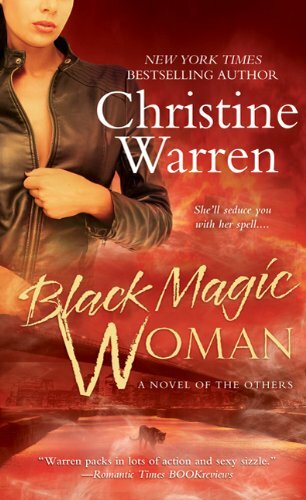 Black Magic Woman (The Others, #4) by Christine Warren | Elaine Reads . . . constantly! I thought this was another re-write of of one her ebooks. I couldn’t figure out why I didn’t remember it. This was actually a completely new book. It just took place in the middle of the series. I think this one is a little darker than most of the series. I hope that is not a new direction she is going. I really like the humor in her other books. Christine Warren included a letter to the reader which lists the reading order of this series. It even includes books that are not published yet. She promises this is the order that will remain, so I guess I need to renumber my books. The original ebook title is in parentheses.